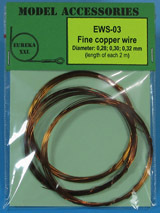 August 2012 news from Eureka XXL company. 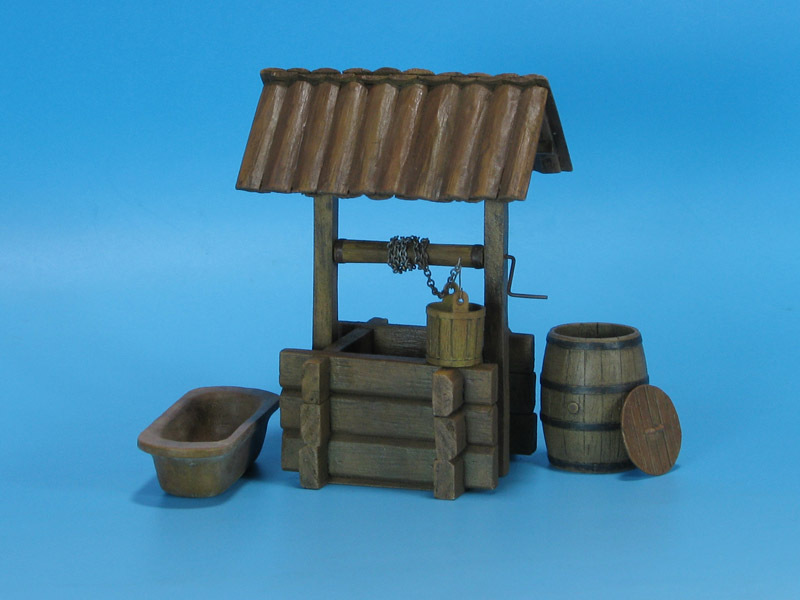 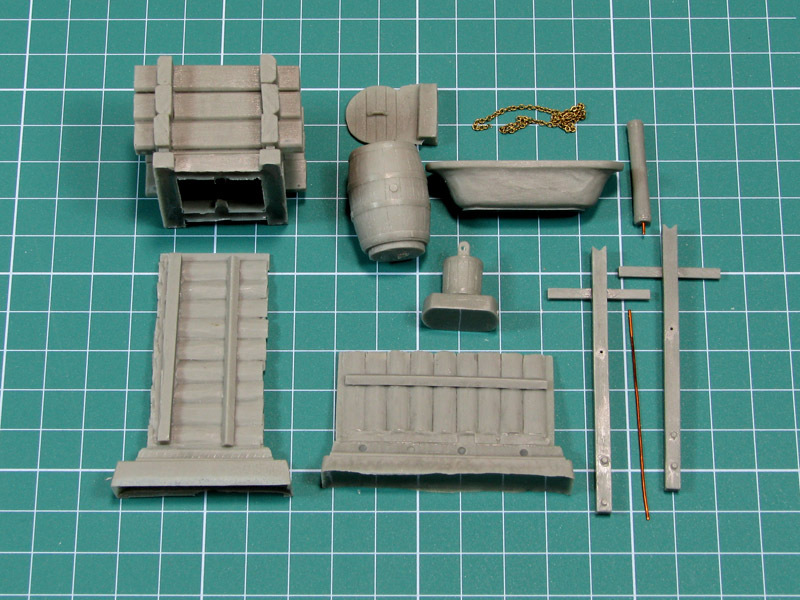 This month we’ve released five sets of finest quality different diameter copper wires as well as one set of wooden water well. 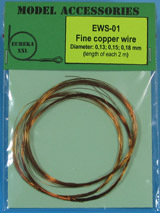 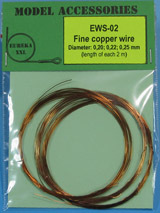 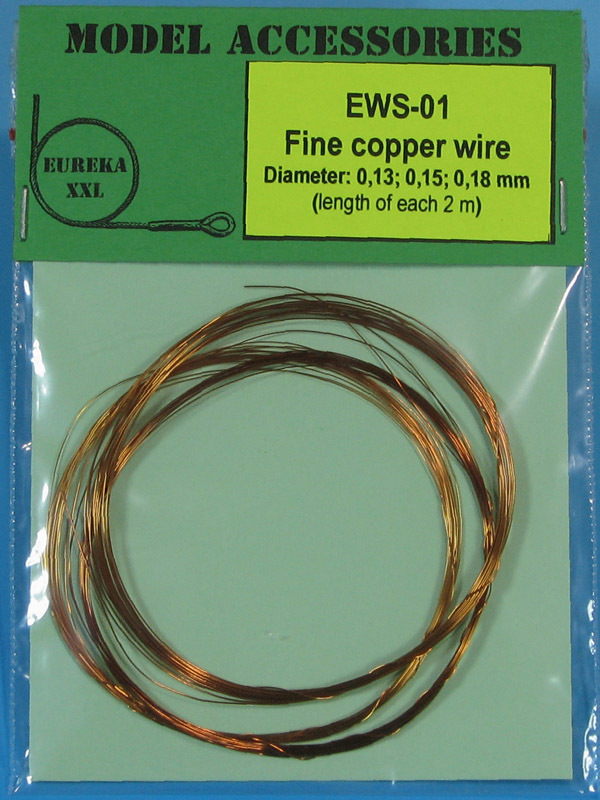 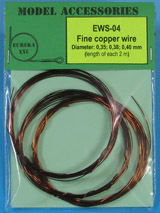 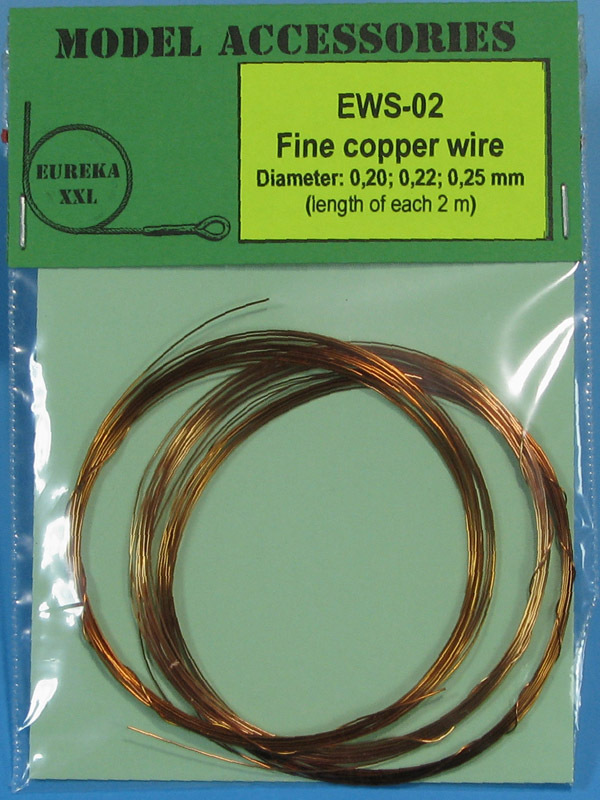 This month Eureka XXL releases new product range — five sets of finest quality copper wires. 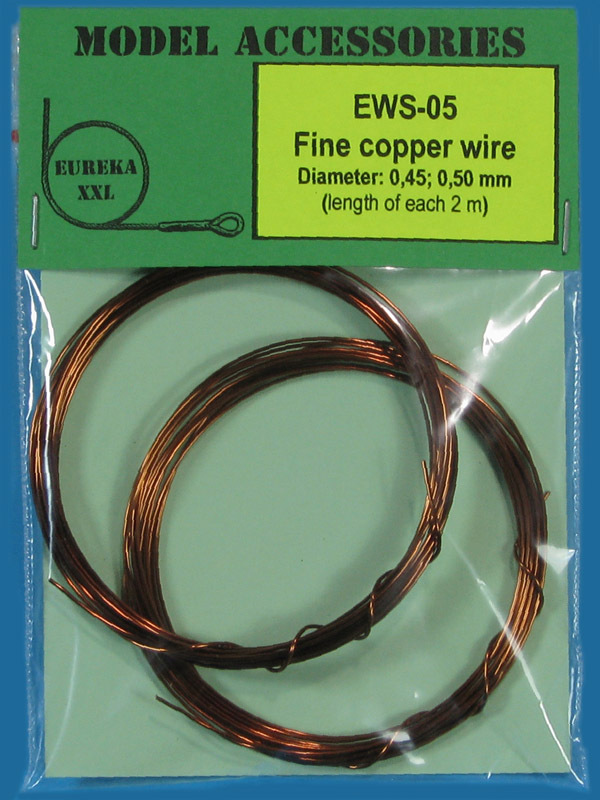 Accessible diameters of cables from 0.13 to 0.50 mm cause that they find using in all the most popular scales of plastic models and not only. 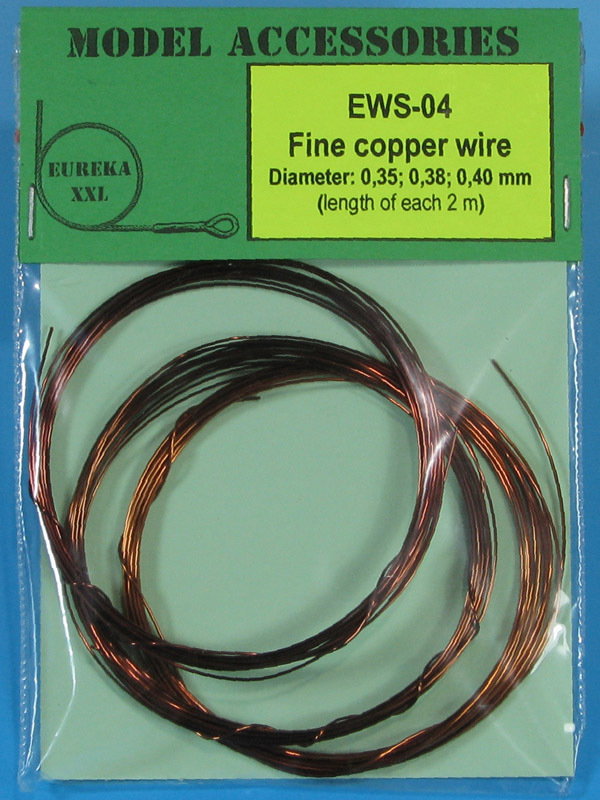 They can be used in your AVFs kits and copper causes that they lie perfectly on a kit. 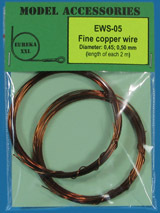 Using this type of accessories is very wide, because almost every engine has hydraulic, oil system or fuel lines.